Mary Eliza Bakewell Gaunt was an Australian novelist. Gaunt had difficulties at first but eventually established herself, and was able to travel in the West Indies, in West Africa, and in China and other parts of the East. Her experiences were recorded in five pleasantly written travel books: Alone in West Africa (1912), A Woman in China (1914), A Broken Journey (1919), Where the Twain Meet (1922), Reflection - in Jamaica (1932). In 1929 she also published George Washington and the Men Who Made the American Revolution. Between 1895 and 1934, 16 novels or collections of short stories were published, mostly with love and adventure interests. Three other novels were written in collaboration with John Ridgwell Essex. A collection of interviews with Mary were published in the 1925 Girls' Own Annual under the headings "Pioneering for Women" parts I, II, and III, and "Strange Journeys I Have Made". 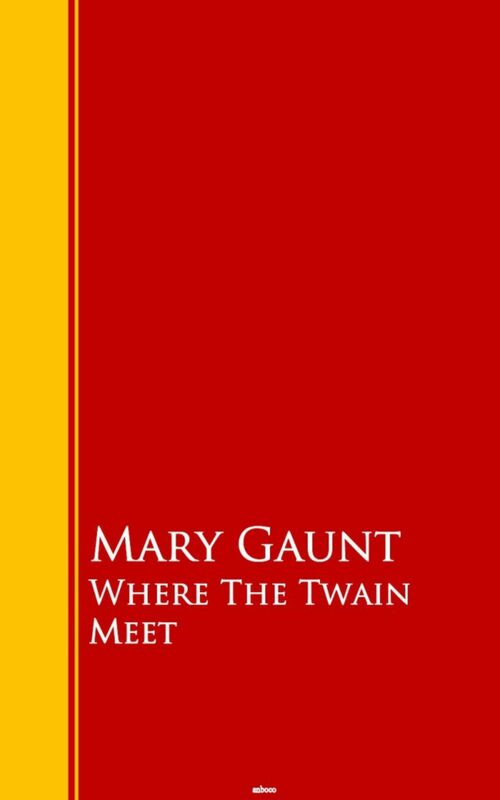 Otros ebooks de Mary, Gaunt.